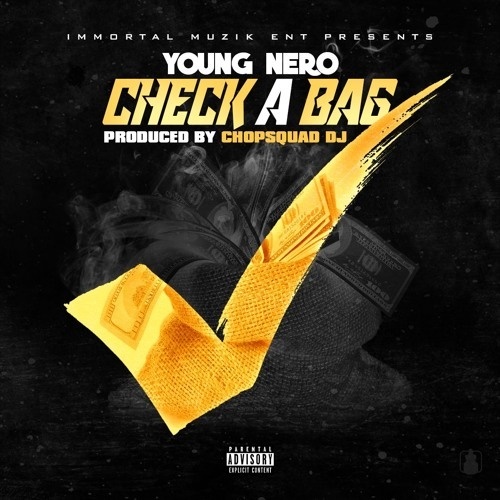 Young Nero is Chicago's newest up and coming artist. Teaming up with platinum selling producer Chopsquad DJ on his newest single "Check A Bag". This is the newest single off of Young Nero's upcoming mixtape "MOLLY" coming soon. Young Nero has been making big waves in the industry and is the hottest up and coming artist to get in tune with.